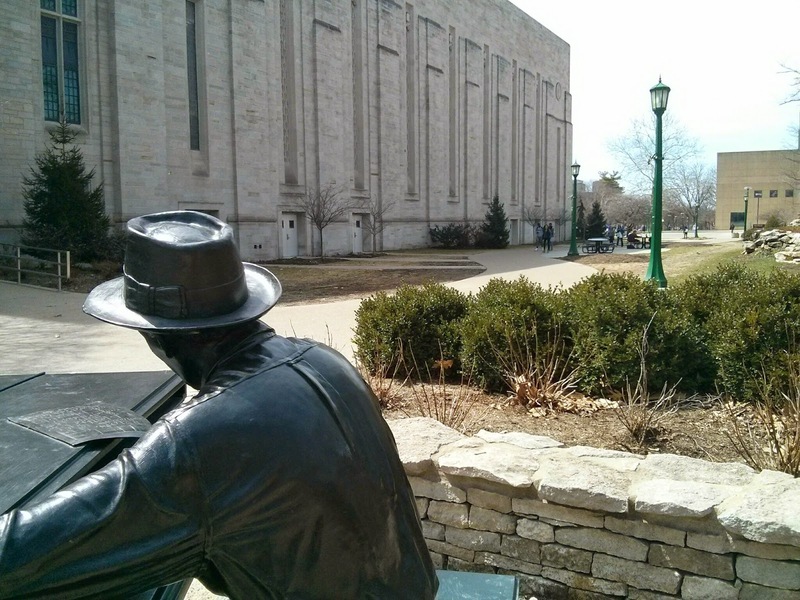 Tucked between the IU Auditorium and the Henry Radford Hope School of Fine Arts -- directly across from the IU Cinema -- is my current favorite sculpture on campus. You might not know who he is, but I bet you've heard some of his music. 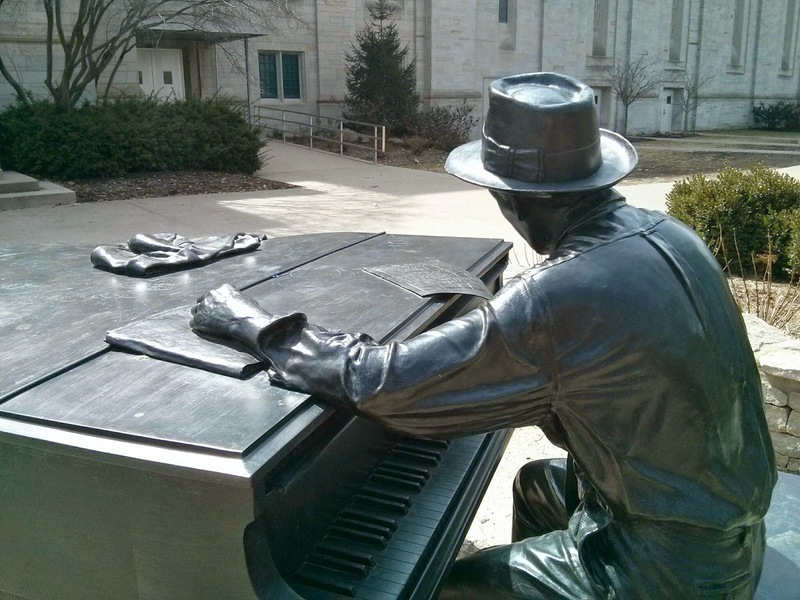 The famous jazz musician Hoagy Carmichael was born in Bloomington and graduated from IU and the IU School of Law. He also has an honorary doctorate in music from IU (he didn't spend much time as a lawyer :) ). 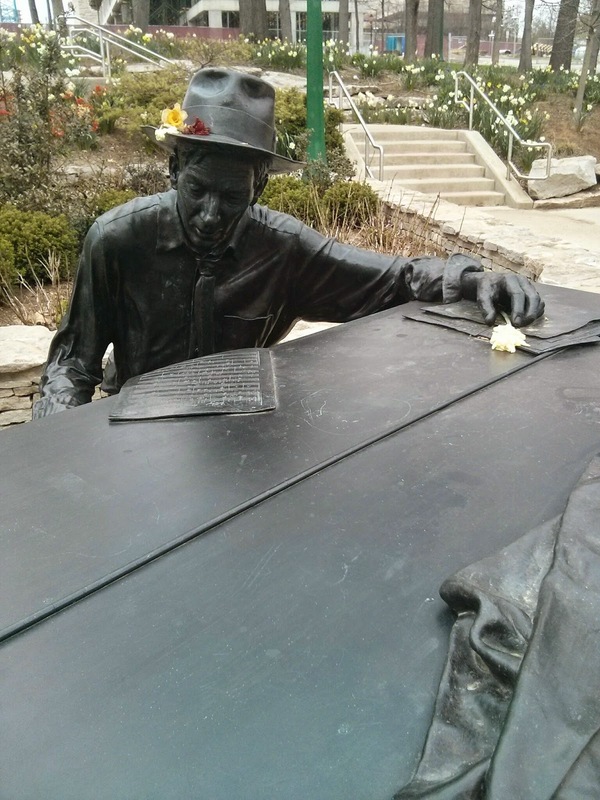 You should go read here to learn more about the man, and I will talk more about the sculpture. 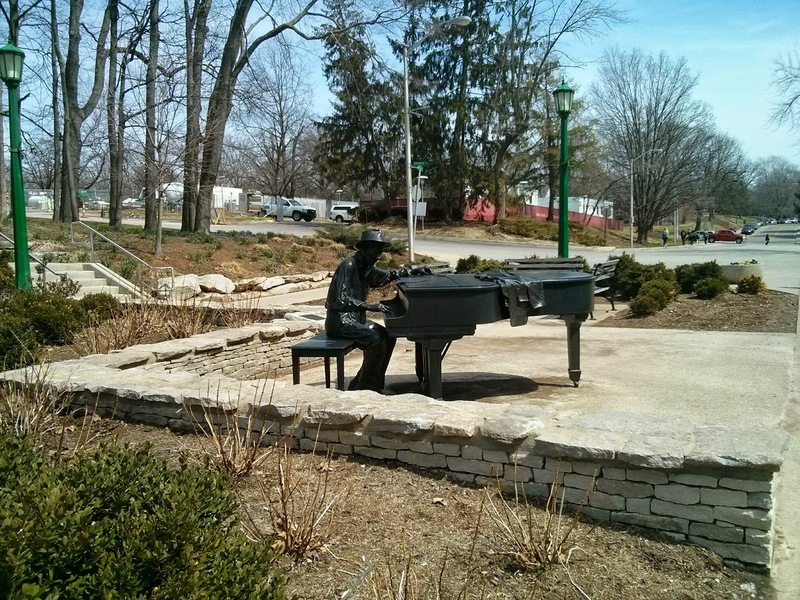 Hoagy's sculpture is him playing his piano. 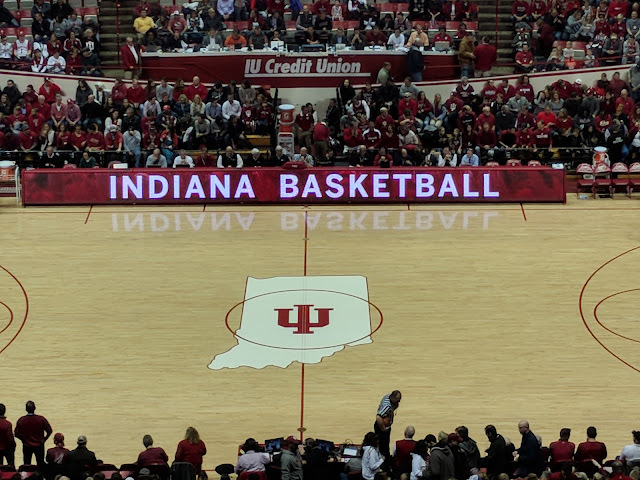 You can look over his shoulder at the side of the IU Auditorium. There is a steady flow of people on this pathway, especially when the weather is nice. 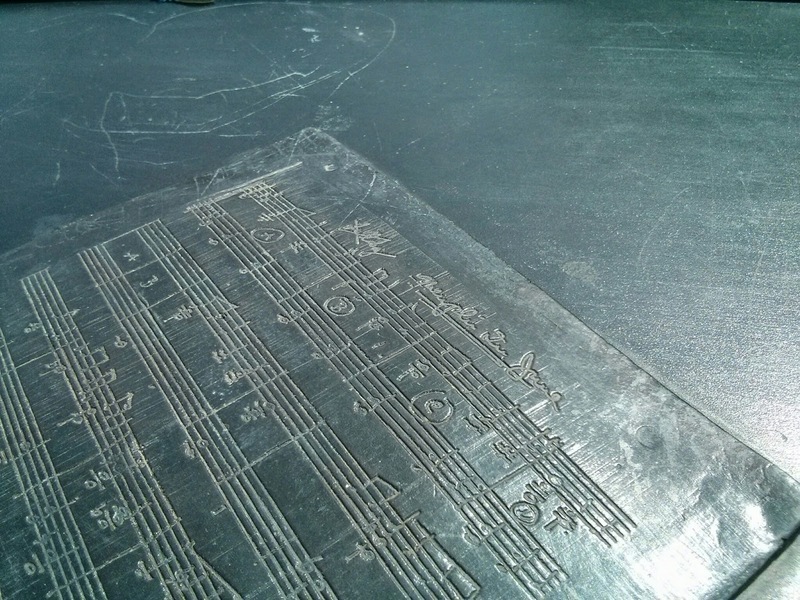 Hoagy is permanently working on Memphis in June, the sheet music always threatening to blow off the piano. You are welcome to sit down and play with him. 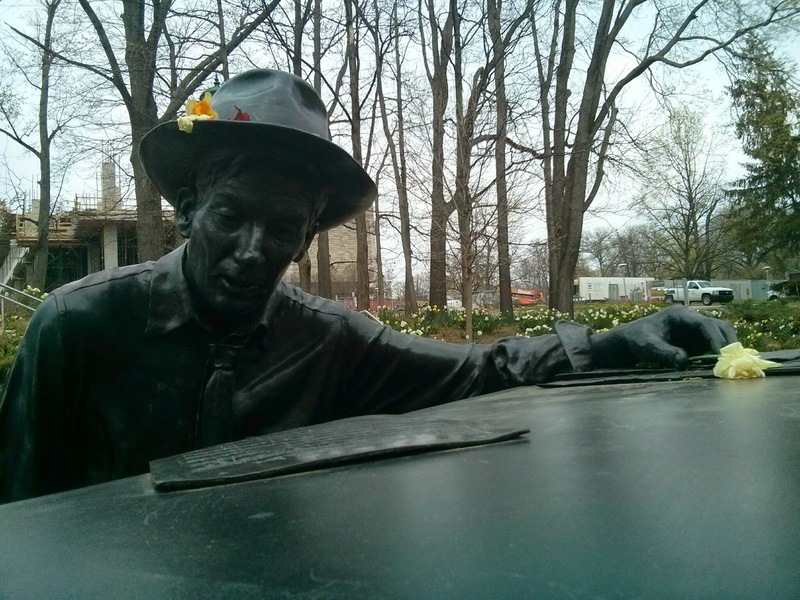 Many people leave him some flowers in his hat or hand. 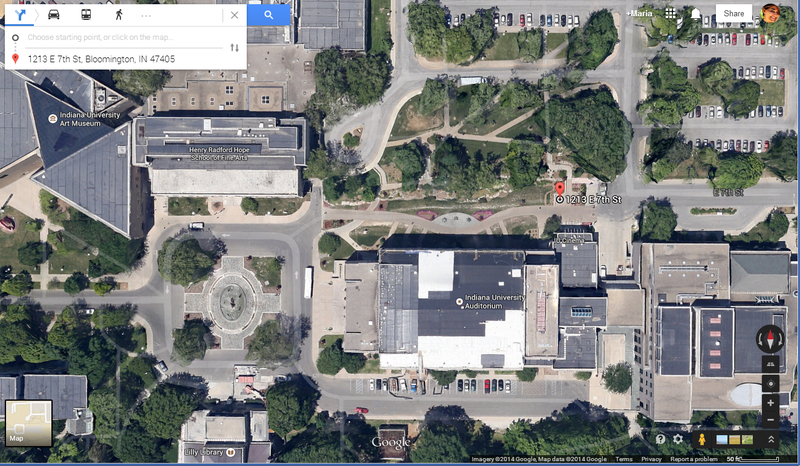 The area surrounding him is full of flowers and nicely landscaped (just like the rest of IU's campus). You can see some other examples of what people leave him here. I like to stop by and say hello on my walks around campus. 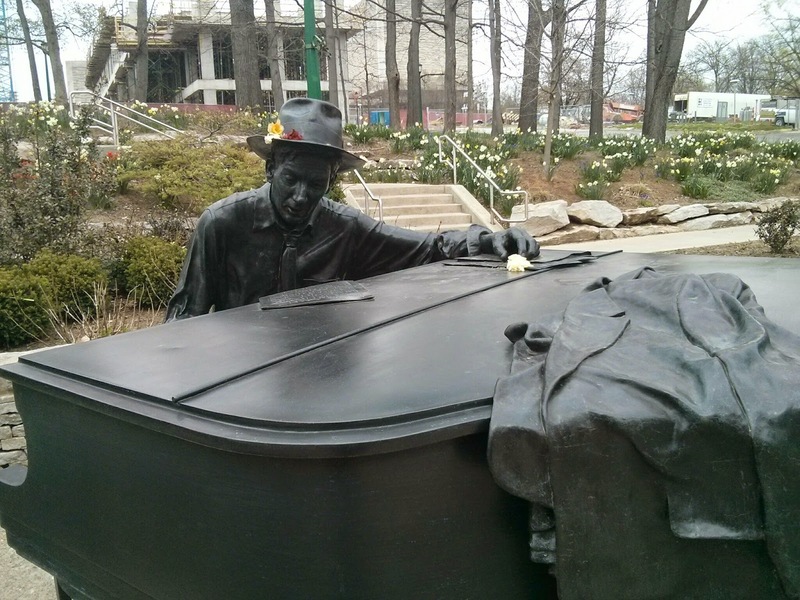 Next time you are at the auditorium, art museum, or cinema, stop by and check him out. 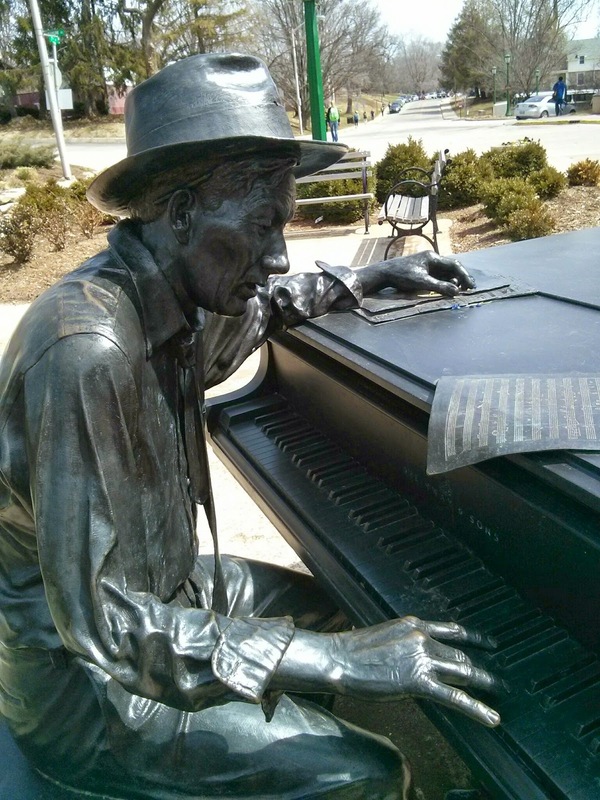 Even though he's cast in bronze, it's realistic enough you think you should be hearing Stardust playing.